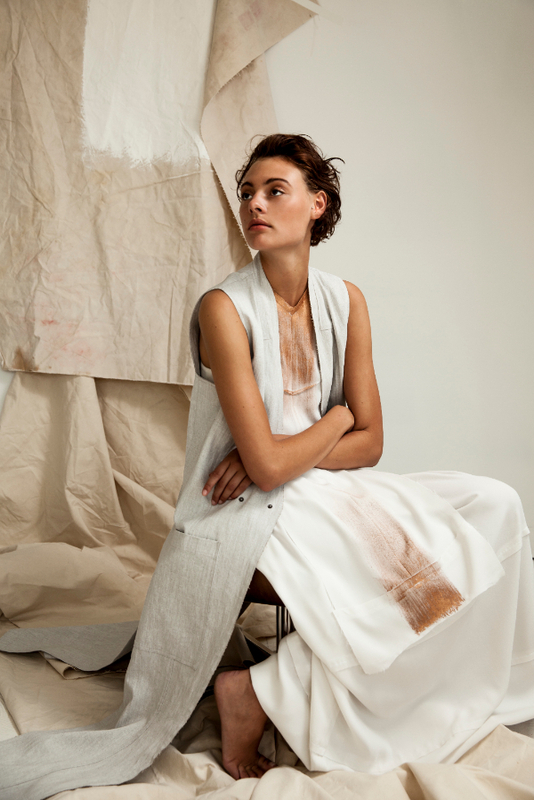 Ready-to-wear brand SCHAI is designer Suk Chai’s personal project, which represents her intellectual and intuitive beliefs about beauty, longevity and comfort. Manufactured in NYC, each collection features finely milled Italian fabrics, luxurious vegetable-dyed leather, elegant shapes and cutting-edge architectural lines. Founded in New York Milo' is a modern knitwear brand for women, creating collections that focus on form, shape, and texture to create deconstructed silhouettes that will effortlessly drape the body. Milo’s design process combines a mix of handmade techniques, as well as the latest high technology production methods. 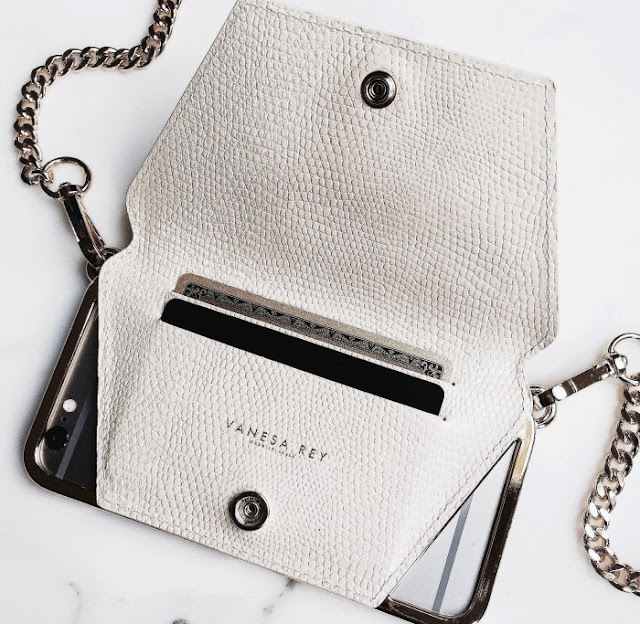 Vanesa Rey is a luxury design house based in Los Angeles and New York, focusing on functional tech accessories that compliment a style-focused wardrobe, giving women a modern and luxurious sensibility to their everyday look. 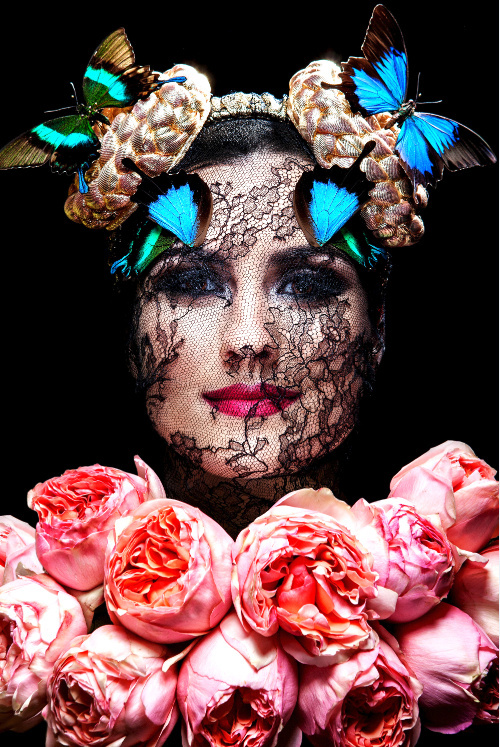 Anya Caliendo Couture Millinery Atelier. creates luxury headwear covering a wide range of styles, from everyday chic to high fashion, including custom orders and capsule collections specific to each retailer, designed and created exclusively by hand in the US . Luba Gnasevych is a Ukrainian born-American fashion designer who creates bold and edgy ready-to-wear clothing for women. 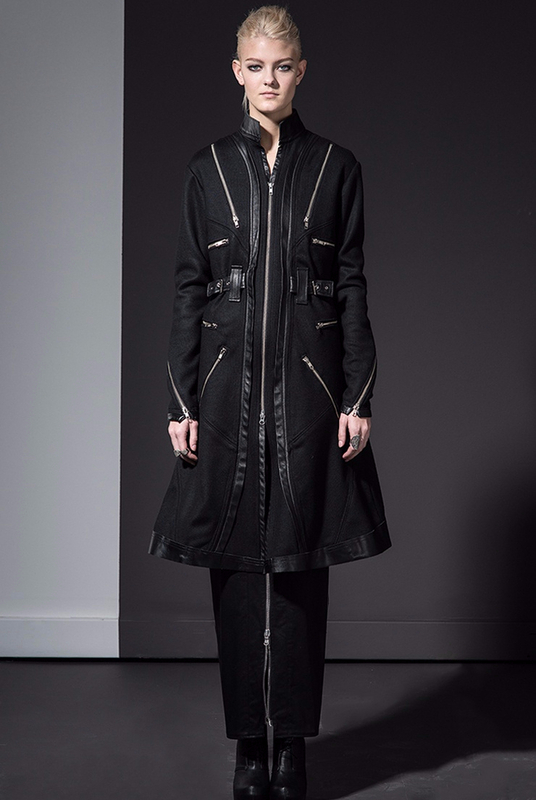 The futuristic pieces, which ooze character and attitude, are made to give the wearer instant confidence. Inspired by her Spanish heritage and the need to travel with her daily essentials, Jennifer Longobaro designed J.Longobardo’s multi-use styles to bridge artfulness with functionality. From a tote with a detachable clutch, to the clutch that morphs into a shopper, the brand offers handbags made for the urban warrior. Learn more about Tranoï New York September 2015. Visit the Tranoï International Fashion Tradeshows website.